Spanish in Latin America. 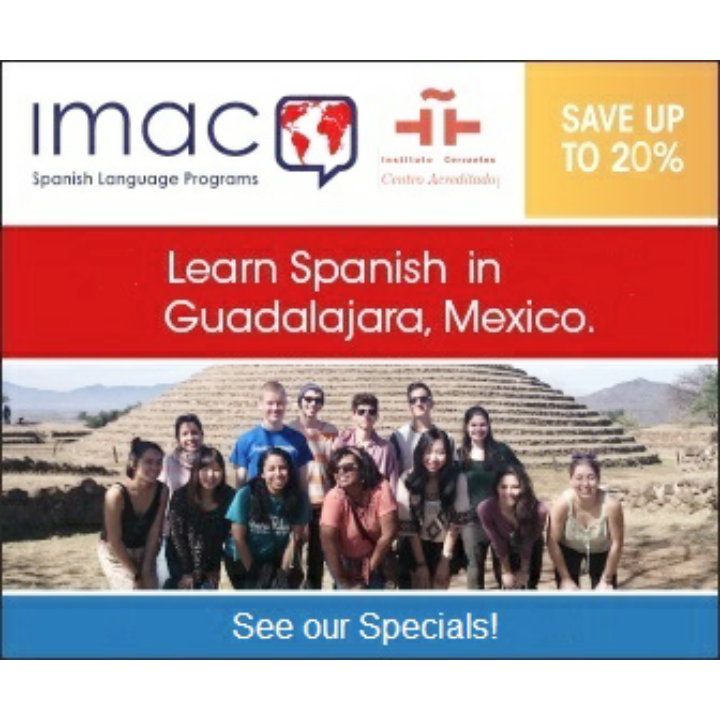 Learn Spanish in Mexico & Argentina, Latin America. A site especially for those who are beginning to learn Spanish or English. in the field of plastic arts. 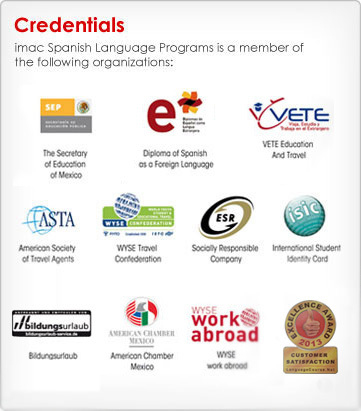 American Council on the Teaching of Foreign Languages. Resources and programs for teachers. One of Spain's largest national newspapers. A Mexican daily with special collection on Mayan culture. One of Spain's most well-known daily papers. Online version of this Spanish daily. A slew of exercises on verb usage, pronouns and the use of se. We recommend that you visit the following web sites. They have information about beautiful city places to visit, as well as current events. Bills itself as the first and largest mariachi site on the Internet. Lyrics and guitar chords for popular songs. provides only story summaries rather than links to complete stories. A thorough Mexico City paper, complete with news ticker. The emphasis is on business news at this Mexican site. A big selection of stories are be reached directly from the front page. Another top newspaper from Madrid. El propósito de esta página es facilitar la realización de las tareas diarias. Ofrecemos vínculos a páginas interesantes donde encontrar ayuda en Español. http://mitarea.tripod.com/ ¡ Más fácil ! List, and the FLTEACH Gopher at the State University of New York College at Cortland. though the moderators, Jean LeLoup & Bob Ponterio, both teach at SUNY Cortland. training of student teachers classroom activities, curriculum, and syllabus design. invited to participate in our discussions. especializados que se hallan en lasección de Negocios.